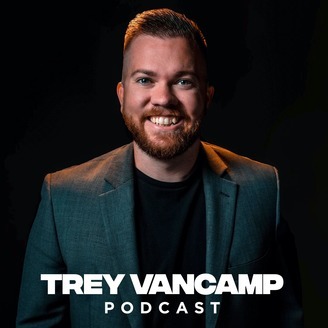 Welcome to The MinisTrey Podcast, hosted by church planter, youtuber, family man, and Disney fanatic Trey Van Camp. 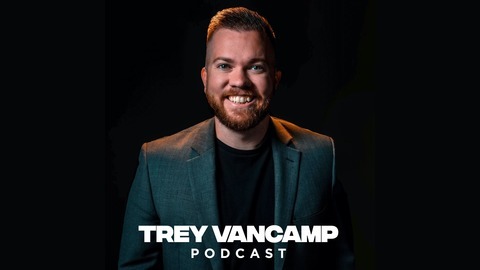 On this podcast you'll find a mixture of my Q&amp;Trey episodes, segments from my Sunday messages, candid conversations, clips from my DocumenTrey vlog and more! Self-discovery, self-discipline or self-denial. Passage is centered around John 10:1-11. Happy Easter!